Road Runner Girl: Longest Run Yet....9 MILES!!!!!! I woke up at 3:30 AM (yes you read that right) this morning to meet the girls for our long run. Let me just say...IT WAS AWESOME!!!! It was a GREAT run for me! We ran at a slow pace...about a 13 minute mile. But that is fine with me! I don't care how long it takes me as long as I finish! It was VERY hot...even at 4 in the morning. But Laura was great and dropped Gatorade along the route for us. 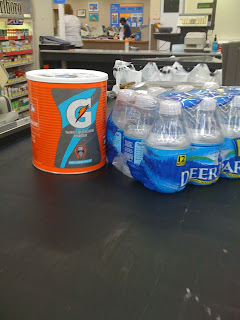 That Gatorade really helped all of us! 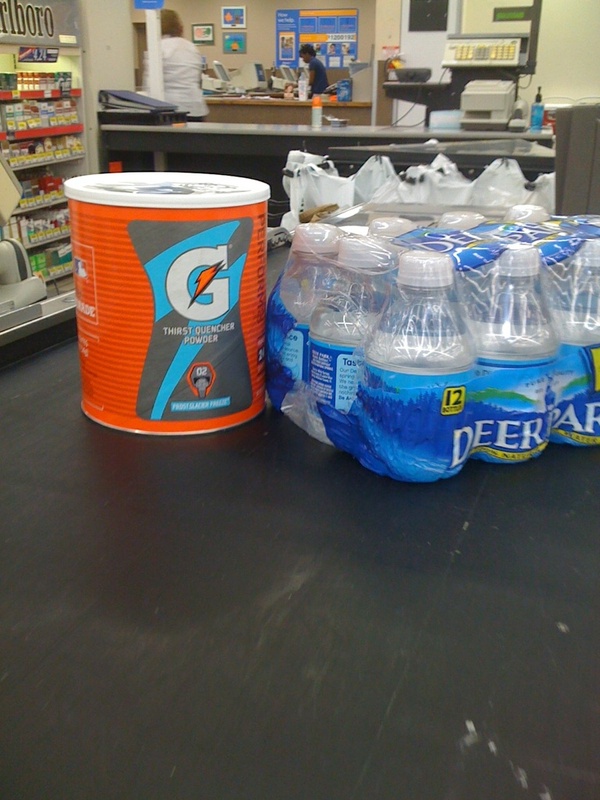 I would start feeling tired and get a sip of Gatorade and a little burst of energy would reveal itself! Laura is so awesome for preparing those Gatorade bottles for us!!! I also tried my first packet of GU on this run. 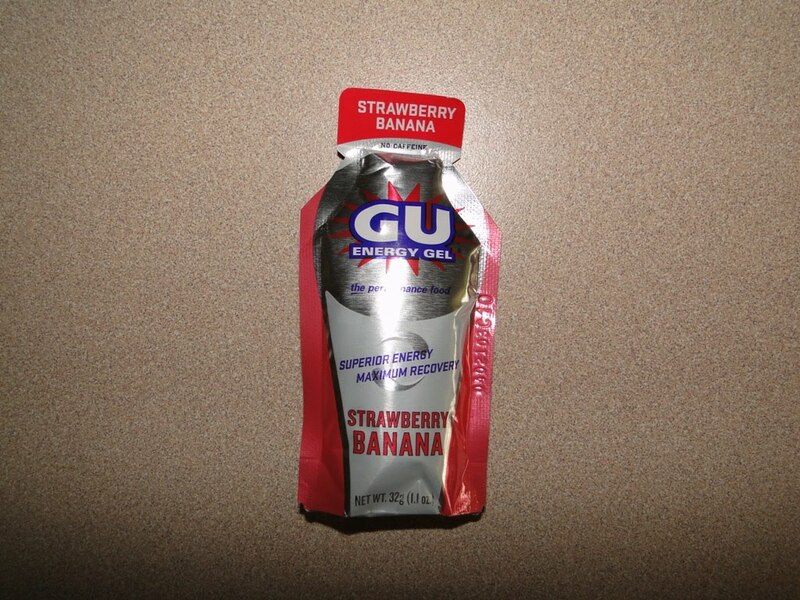 GU is an energy gel that does exactly that...gives you a burst of energy. You normally take it every 45 minutes when running. I wished I had taken GU during that horrible 7 mile run a week ago. It probably would have helped me out! 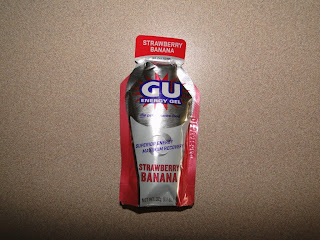 I think the GU paired with the Gatorade helped make my run so successful! But what helped me the most was the wonderful friends I run with! 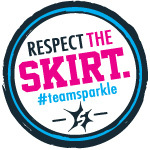 Laura, Christina, Katrina, and Jennifer are awesome and we all keep each other going! I definitely could not have run 9 miles without them! Woo Hoo! I am sooo excited about this 9 miles! Only 4.1 more miles and I would have ran a half-marathon!! !